The ever popular Espresso Martini is fast becoming a cocktail classic. 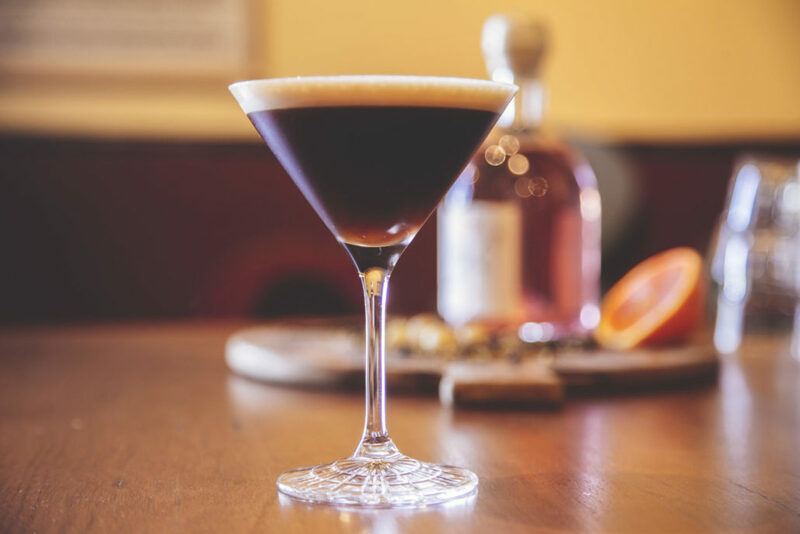 As with almost all classics there is plenty of conjecture and debate around what makes the perfect Espresso Martini; Vodka or Gin based, espresso, instant or cold brew. We are going to put the debate to one side and share our version with you because quite frankly we think it is pretty damn good! This can be cold brew, instant, plunger, or espresso. You can add the coffee fresh and hot but if it is hot make sure it is the last ingredient to hit the cocktail shaker, otherwise your ice to going to melt too fast and water everything down. We are using Carters but you can also use Mr Black, Kahlua or Tia Maria. First add ice to your cocktail shaker until it is just over half full. Next add your Gin, then your coffee Liqour and finally your coffee. Put the lid on the shaker, make sure it is tight! 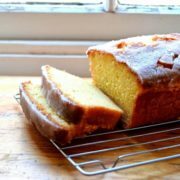 Give it a good vigourous shake for at least 20 seconds. You want to create a good thick crema for your cocktail. Strain into your glass. Add up to 3 coffee beans and then your honeycomb. Ms Maple Gin Cocktail Barossa Shiraz Gin Vintage 2019 – coming soon!